As an airline, your priority is to guarantee your aircraft’s availability and comply with the latest safety standards. 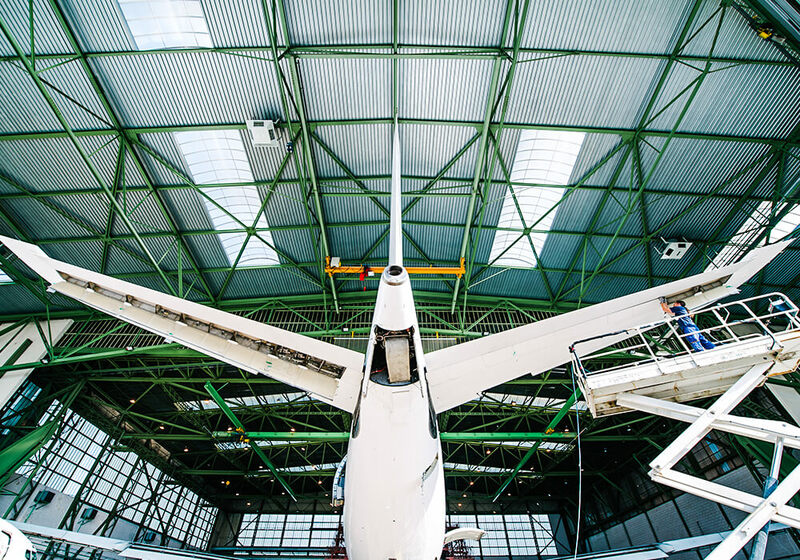 To support your fleet, depending on your requirements, we can ensure a global service from line to heavy maintenance, including aircraft airworthiness monitoring, or painting solutions. We also operate a maintenance control center, available 24/7 for customers. Across our sites in Europe, Africa and South Pacific we provide you with the following maintenance and logistic solutions. If you need more information about this solution our sales team will answer your request quickly. The French group Sabena technics, an independent provider of aircraft maintenance and modifications (MRO), announces the acquisition of the assets of the company New EAS – now known as Sabena technics PGF – and thus reinforces its implantation and development on the European continent. TAT Group entered into exclusive negotiations with the investment companies SAGARD, BPI and Towerbrook in order to sell them its majority interest in its subsidiary Sabena technics, one of the European leaders in the field of aircraft maintenance and modification.